Munich is the capital city of Bavaria, the largest federal state of Germany by size and is the third most populous city in Germany. Munich is noted for its architecture and culture, and the annual Oktoberfest beer celebration is world famous. 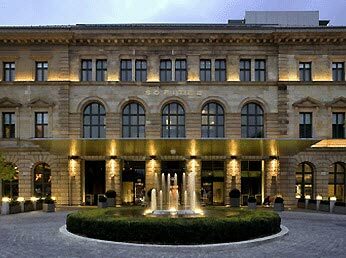 Munich's cultural scene is second to none in Germany, with the museums even considered by some to outrank those in Berlin. 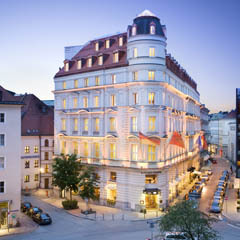 For the best places to stay, check out our collection of Stylish Places to Stay in Munich.